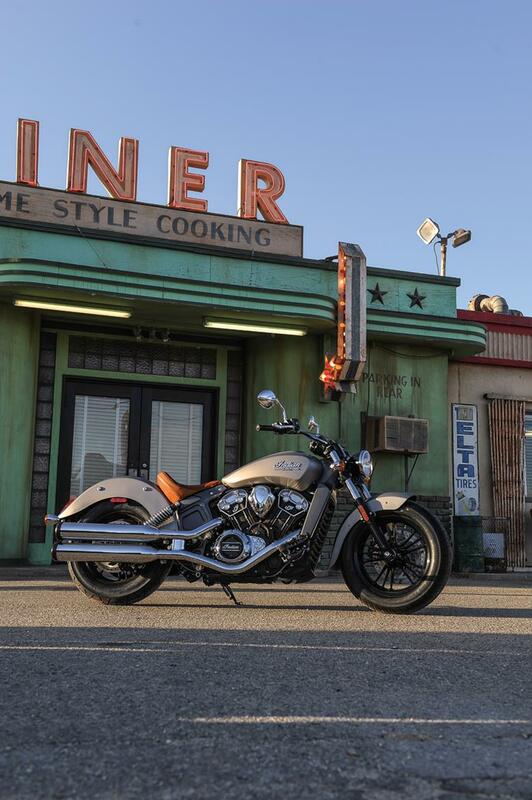 Indian Motorcycles launched the 2015 version of their iconic Scout at the Sturgis motorcycle rally yesterday. 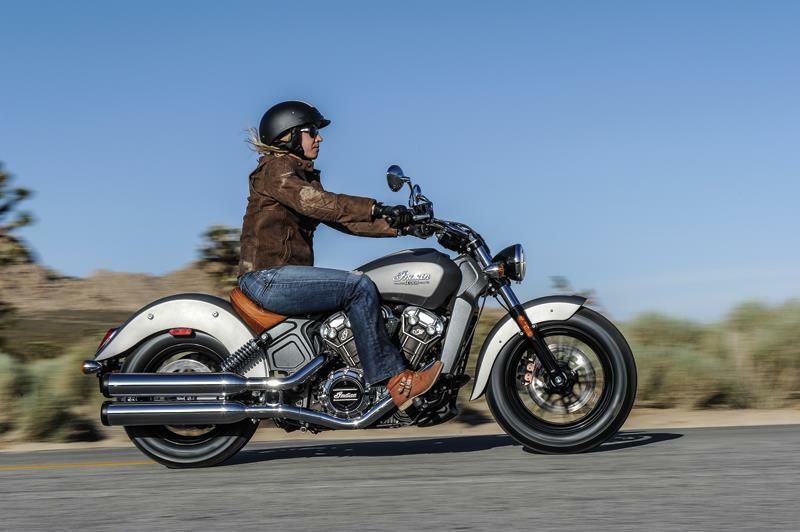 It's the first, all-new Scout for over 70 years. 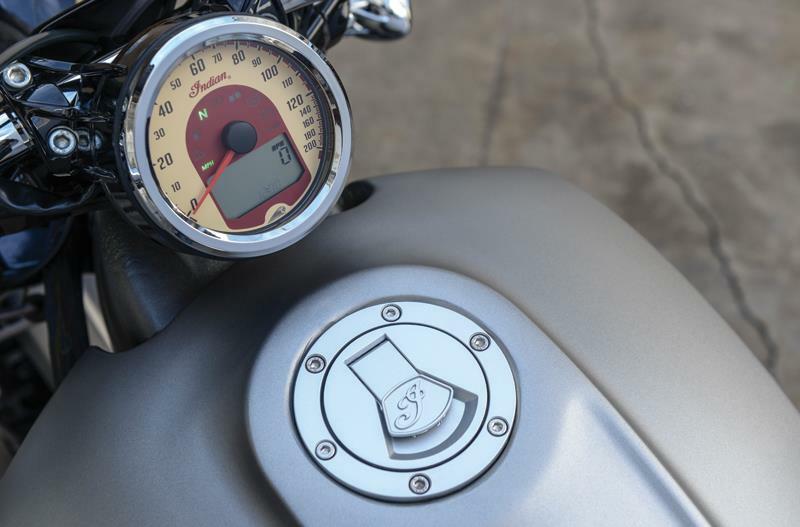 The 1133cc, V-Twin weighs in at 253kg (wet) and according to Indian will provide a healthy 100bhp from the 60 degree, liquid-cooled engine. 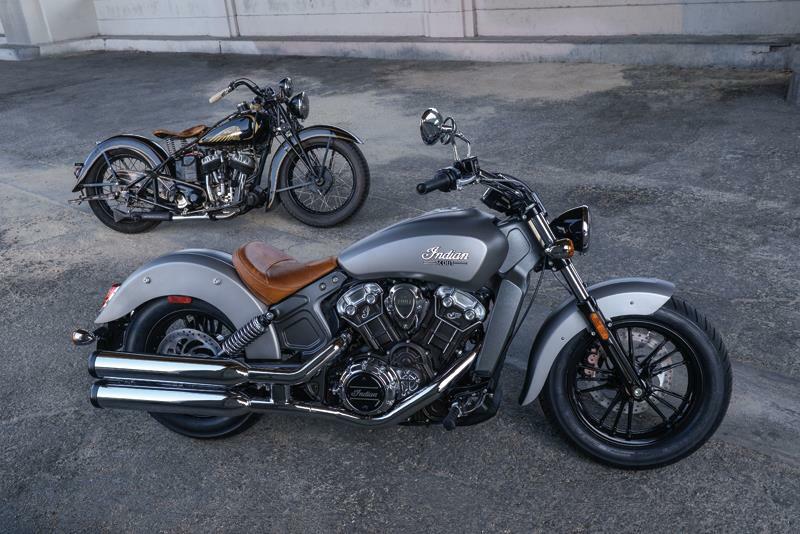 The bike will come in three colours; Thunder Black, Indian Motorcycle Red, Matte Silver Smoke and Matte Thunder Black Smoke. 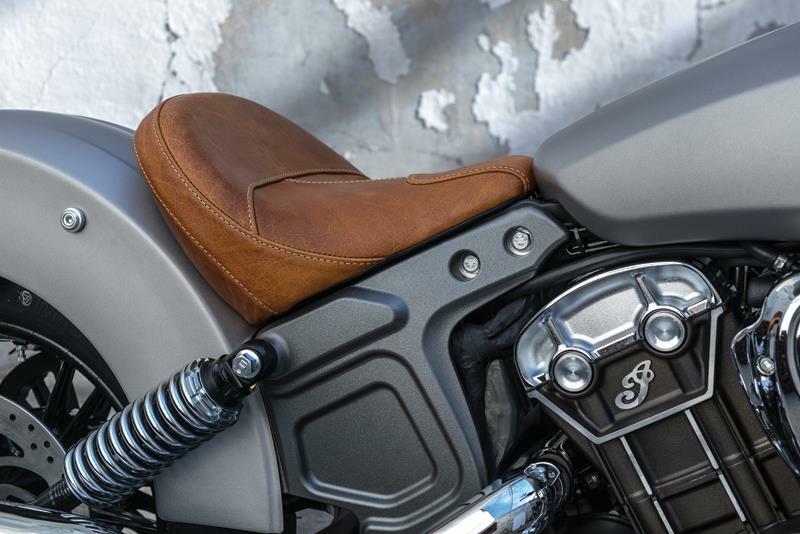 The bike is expected to cost in the region of £10,000 when it is launched in the UK early next year - with it's final, EU configuration being displayed at the Cologne, INTERMOT show in late September. 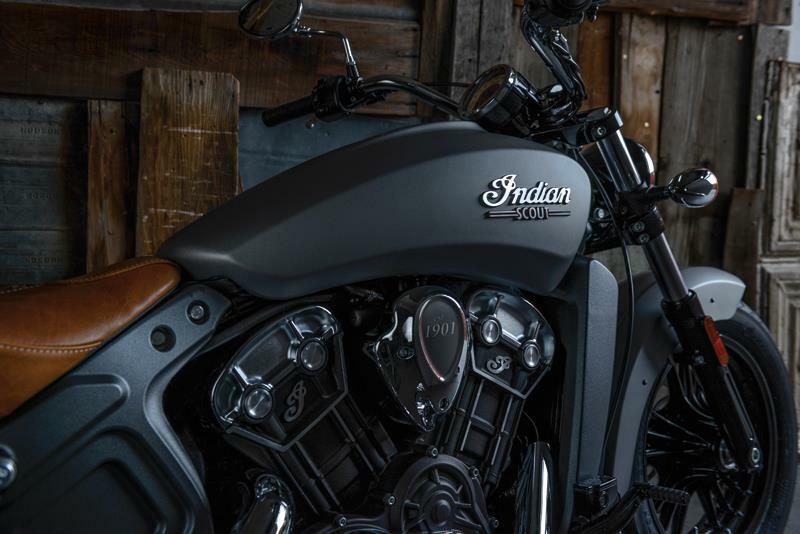 What happened to the World’s Fastest Indian?